The financial crisis of 2007 and 2008 sent the American housing market into a tailspin. New construction all but ground to a halt, and the market for existing homes was at its lowest point in recent history. As hundreds of thousands of families watched the equity in their homes slip away, the demand for new mortgages dropped to a staggeringly low number. It's been a long slow struggle back, but the US economy is finally making a welcome recovery. New constructions are on the rise, the real estate market is on the rebound, and more and more consumers are applying for new mortgages. 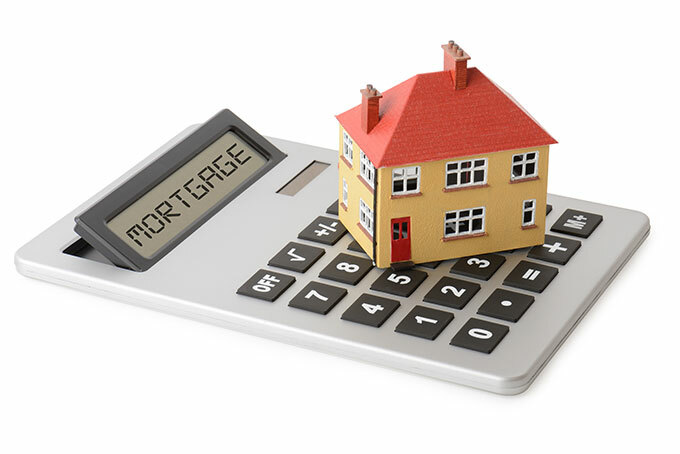 Proof of the recovery, if proof were needed, can be found in the annual mortgage statistics that are collated by both the government and other independent research firms. If you're interested in the current state of the US mortgage market, you need look no further. We've gathered together some of the most telling mortgage statistics to give you a general overview of the American housing market. The US mortgage market continues to feel the effects of the sub-prime mortgage crisis, but the numbers are on the rise. According to the Federal Reserve, outstanding mortgage debt for single family residences declined significantly from 2011 to 2012, but has been growing in fits and starts since 2013. Interestingly, outstanding mortgages for multifamily residences held steady, and even managed grow, despite the economic crisis. By contrast, non-residential mortgages have remained relatively steady, even showing some consistent growth over the same four year period. At the midpoint of 2018 there was over 15 trillion Dollars in outstanding mortgage debt across the United States. The following data from the Federal Reserve shows how mortgage debt has grown over time. In recent years total mortgage debt has been growing at a rate of roughly 3.5% to 3.7% annually. The biggest pullback from the 2008 to 2009 global recession was in Q4 of 2010 with mortgage debt falling by 4.21%. All numbers are in millions of United States Dollars at the end of the associated time period..